Women of all ages are invited to come together, grow in their faith, and share their lives! 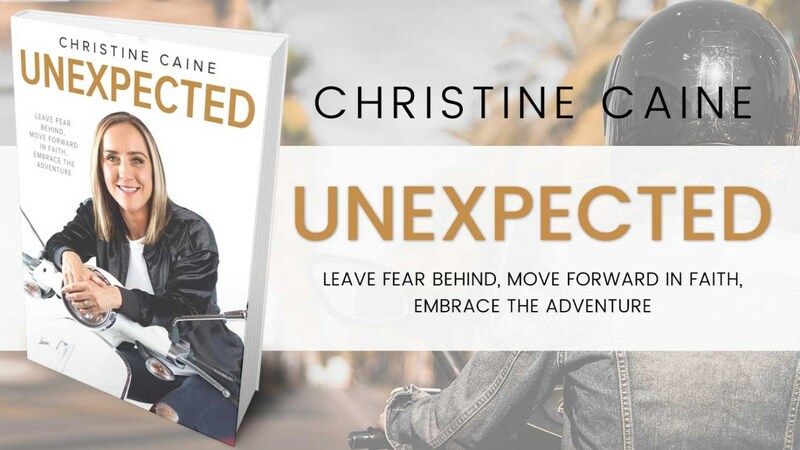 In this five-session video Bible study, bestselling author Christine Caine shows that while most of us have been trained to fear the unexpected and want everything to be “under control,” God wants us to anticipate the unexpected with a faith-filled perspective rooted in trust. He has never been taken by surprise. Questions? Contact Melanie Pierce at 250-562-3711 or melanie@westwoodchurch.bc.ca.